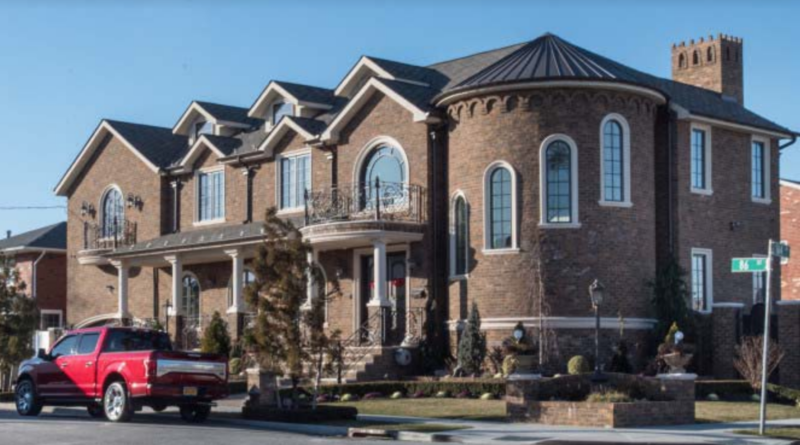 Ronald “Ronnie G” Giallanzo, a Howard Beach loanshark and Bonnano family captain, will have to pay a $1.25 million penalty and sell his Howard Beach mansion as part of a sentence handed down in Brooklyn’s federal court Wednesday. Giallanzo was also sentenced to 14 years in prison for his involvement in a racketeering conspiracy that lasted from 1998 to 2017. It was one heist too many, prosecutors say. 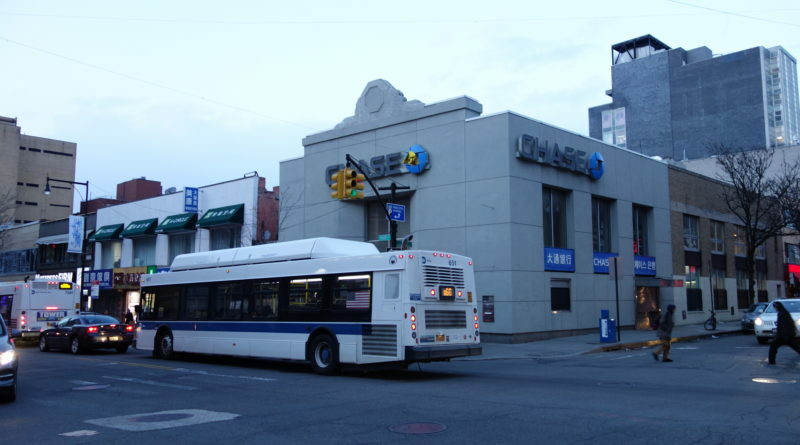 A man who allegedly held up two Queens banks, along with seven others in Brooklyn and Manhattan, was indicted Tuesday, the U.S. Attorney’s Office for the Eastern District of New York said Tuesday. 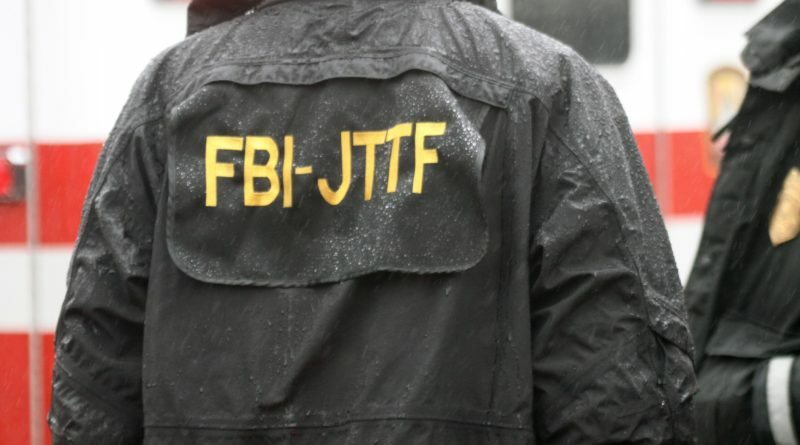 A Jamaica man turned prospective Islamic State fighter pleaded guilty in federal court Tuesday for his role in attempting to support the terrorist organization. Ali Saleh, 25, pleaded guilty at the Brooklyn federal courthouse to two counts of attempting to provide material support to the Islamic State, also known as ISIS, the U.S. Attorney’s Office for the Eastern District of New York said.